To explain and discuss Google’s Knowledge Graph, I start here with a fundamental mission statement, taken straight from Google’s mouth, and that is: ‘to organise the world’s information and make it universally accessible and useful’ – Google. I think Google’s Knowledge Graph may be the most visible expression of this aim – used as Google’s own attempt at answering a search query. From it’s network of data-entity relationships (the technical definition of a graph), it attempts to identify and answer the question behind the key phrase you search, thus eliminating the need to leave Google and visit another website in the search results. In this case, the information is taken directly from Wikipedia and a link is provided. 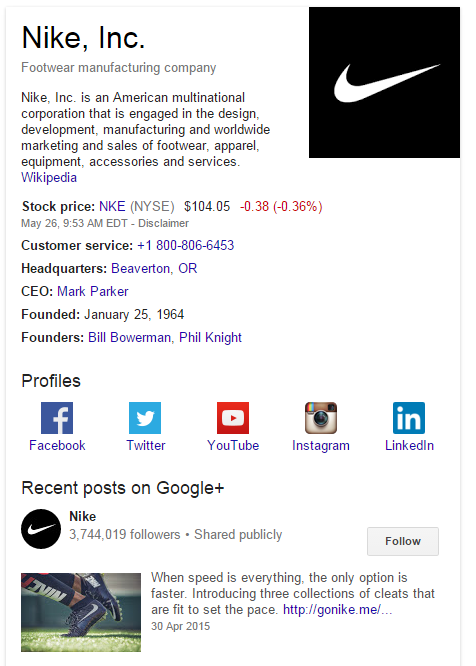 More Knowledge Graph Queries – A quarter of all search queries now display Knowledge Graph boxes. Bigger Knowledge Graph Boxes – Some Knowledge Graph components are now so large that they push organic results below-fold. 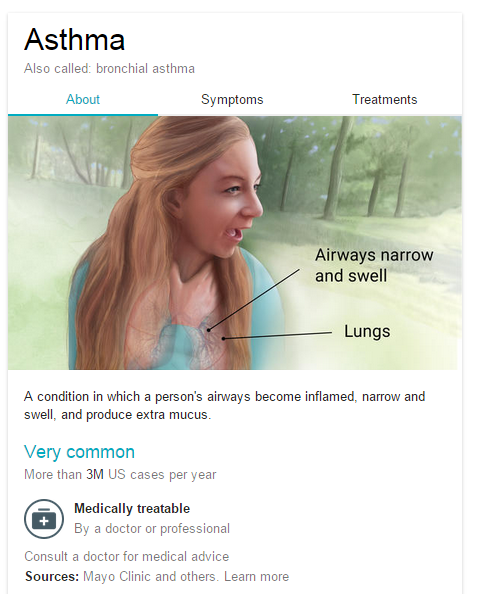 More Knowledge Graph Types – Increasingly customised and content-rich. Organic search results can be seen as less prominent and receive fewer clicks than they otherwise might. Traffic and revenue may be affected on many types of key phrases as a result. So, how does the Knowledge Graph source its answers I hear you ask? Well, potentially from another website – or, much more likely, from Wikipedia or a similar super-authoritive site. It needs to be noted here that the Knowledge Graph is more than just a scraper and congrgater of information, it works first by identifying entities and then analyses the relationships between those entities. The identification of entities is a semantic technique which has long rendered keyword density defunct as a method for determining relevance of information. Using entities and entity relationships allows pieces of data to be viewed in wider context. For example, a long document (I’ll call it document A) about football might contain many references to European football but only mentions UEFA once. Through knowledge of the entity relationship between the references to European football on doc A and other documents that mention UEFA more frequently and prominently, Google can dipict that the term UEFA is important in document A – despite it only appearing once….phew, impressive stuff! Such an understanding of the semantic links between entities allows Google to provide suggested answers to many user queries with a very high success rate. While it can answer a user’s query without them necessarily having to visit a search result, it does not push any search results below the fold. The extent to which this pushes organic search results off the page depends on how many paid search ads are displayed. This list of formula 1 standings appear for the term “f1”. This appears for “flights to New York” and pushes the organic results below the fold of the page. If you want to check on the progress of a flight, simply entering the flight number provides a graphical representation of the flight’s progress. 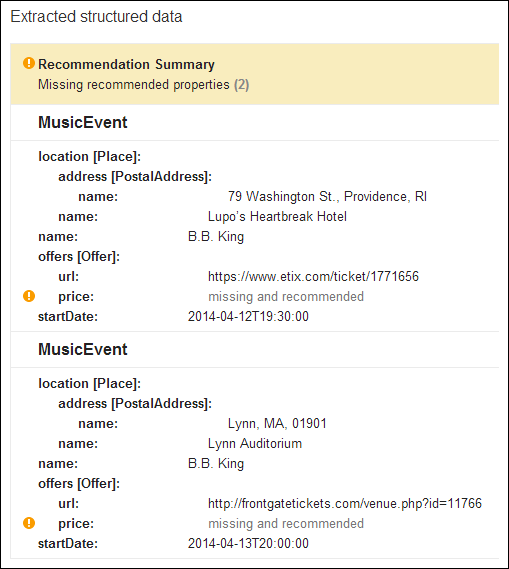 This is a longer answer to a user’s query, comprised of an extended snippet of content from a website. 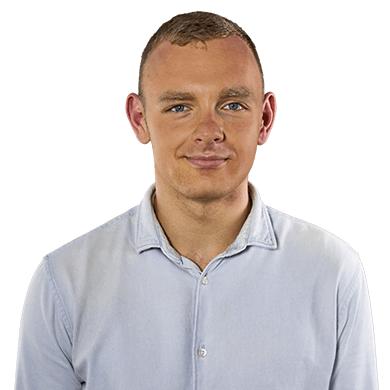 These can be somewhat large and detailed, and depending on their size, they can push organic search results below the fold of the page. A key feature of these extended instant answer boxes is that they contain a linked reference to the source of the content. Users who wish to get further detail regarding their query are thus given an opportunity to click through, as seen here for the query “cook eggs in microwave”. In extended instant answer boxes, the content does not necessarily come from the page at position 1 in the organic search results. In the ties example, the content comes from the page in position 3. It can be challenging for Google to extract data from websites that are relevant for use in the Knowledge Graph – schema markup or JSON-LD is usually required to facilitate the process. This markup is specifically designed to make it easier for search engines to identify semantic entities within the source code of a web-page – and as such, they will be preferentially selected when Google is choosing which websites to extract knowledge graph information from. Due to the potentially large cost of inserting semantic mark-up or JSON-LD into existing websites, its uptake has been very low. Some sources estimate just 1% of sites on the web use semantic markup. This is set to change as methods of easily inserting semantic mark-up into webpage source code are developed. One such method is the use of JSON-LD in concert with Google Tag Manager. 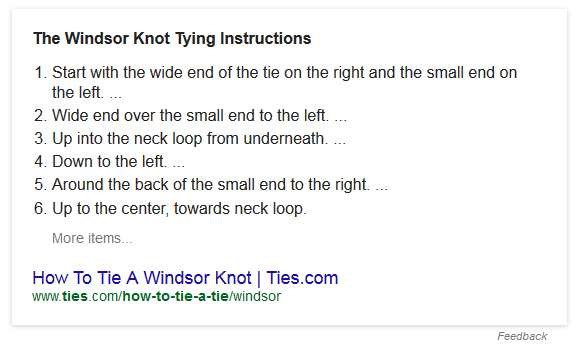 If you’re a tie retailer, there are some questions you might like to ask regarding the knowledge graph result I showed above for “how to tie a tie”. 1) Do I want content from my site to be featured in the knowledge graph box which appears for “how to tie a tie”? 2) Do I mind if one of my competitors appear and I don’t? Depending on your business and objectives, the answers will be different. In this case, it’s unlikely that being referenced in the instant answer box for this query would yield much extra traffic for the website concerned. Most people searching for this term will be satisfied by the information provided in the box. However, being seen to be referenced by Google as an authoritative source of information is likely to boost the brand of the website concerned in an important way in the eyes of searchers. If your website is seen to be where Google is getting it’s information from and it’s putting that information at the top of the search results page, it broadcasts a brand credibility signal. Is there a chance that the new unique content piece / useful tool that you’re planning will be done by the Knowledge Graph on your target keyword SERPs just after you’ve spent thousands of pounds making it? It’s worth asking yourself this question before investing resources. 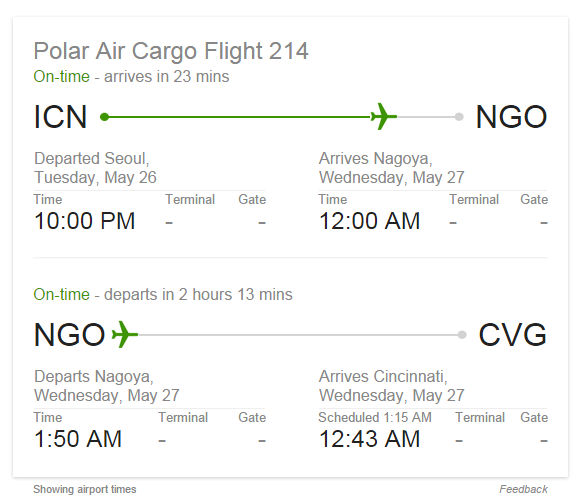 For example, if your content idea is to create an amazing interactive live flight progress checker, Google’s own Knowledge Graph version may have stolen your thunder. Similarly, any infographic which is intended for practical use could have its impact muted by the presence of knowledge graph alternatives in the SERPs. When choosing which keywords to target on a campaign, it may be useful to assess the extent to which some of the more important keywords are affected by knowledge graph results. No automatic metric currently provides this information – it needs to be collected manually. However, it can make a lot of difference. Investing heavily in targeting a key phrase for which the knowledge graph drastically reduces the prominence of organic search results is something which can be avoided by simple reconnaissance at the keyword research stage. A newly appeared Extended Instant Answer box on the SERP for a key query can have an impact on the amount of traffic received. It’s advisable to account for this by adding annotations in Analytics and ensuring that everyone involved in a campaign understands the reasons why a web-page at position 1 is only receiving, say, 40% of its expected traffic as a result of being pushed below the fold by a high-quality instant answer box. While the Knowledge Graph may provide an answer to many simple queries, in many cases more information is required or desired by the searcher. Understanding which elements of the users’ questions are not being answered by the Knowledge Graph can be of great help in optimising landing page content to capture those searchers who are not served by the particular knowledge graph answer they are shown. The Knowledge Graph is really useful. In fact, it forms a larger part of my life than I would like to admit. After all, as a technical SEO, I’m supposed to love organic search results the most.